Topeka Collegiate is rich with music education. Each grade level enjoys vocal music twice a week. 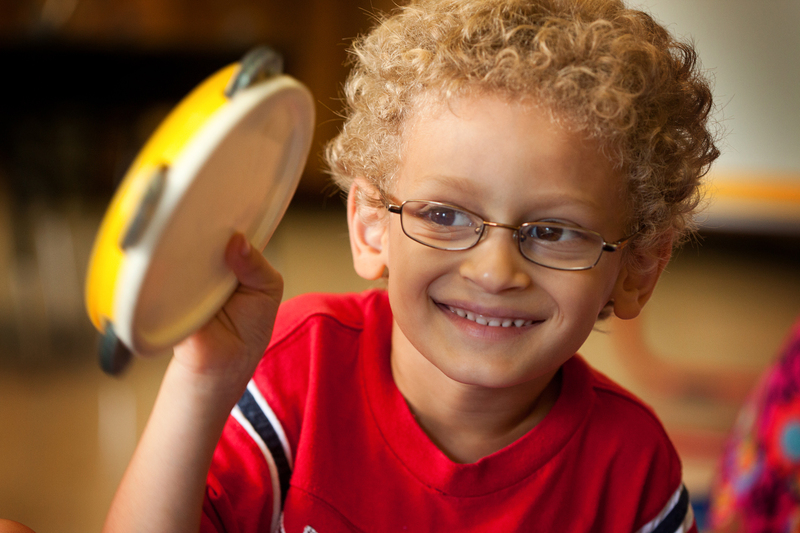 The music program helps students develop skills in reading music, rhythm, singing, creating and performing. A wide variety of songs and music activities are used in class, along with drums and Orff instruments in a program called "Mallet Madness." 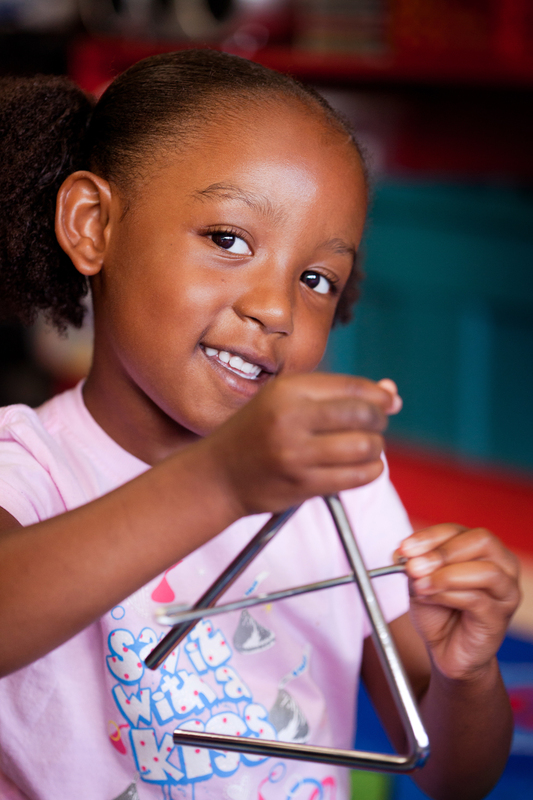 This allows students to learn bar instrument techniques, create their own music and deepen their understanding of previously introduced music concepts. There are music programs throughout the year. Students look forward to special classroom events at various grade levels; for example, third graders learn to play the recorder, "Music Olympics" in fourth grade, and the School Days Symphony trip in fifth grade. Each grade level is featured in at least one music program during the school year. On Halloween and Grandparent/VIP Day, the entire school is involved in the music performance. Students, young and old, participate in these fun events. The Topeka Collegiate Youth Choir is available to students grades 4-8 through the after-school program. Private instrument lessons are available as part of the after-school program and students who study an instrument are often asked to participate in one of the musical performances or other programs throughout the year. Enjoy a clip of "Seussical the Musical" performed by the TCS Youth Choir during spring of 2011.